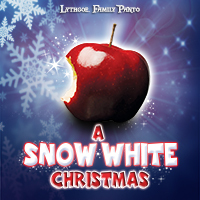 San Diego Theatres, in collaboration with San Diego REP, and Lythgoe Family Panto present A SNOW WHITE CHRISTMAS! A SNOW WHITE CHRISTMAS is the American Panto version based on the Snow White fairytale which includes singing, dancing and interactive fun and magic. A Snow White Christmas features songs from Lady Gaga ‘Born this Way’, Michael Jackson ‘Thriller’ and Village People ‘YMCA’. 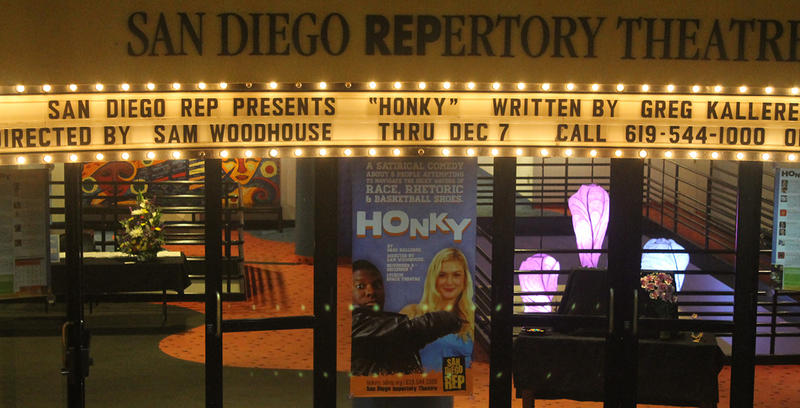 The essence of American Panto is bringing together the family by way of entertainment. It helps introduce young ones to the theatre in an enjoyable way. Whether you are young or old, a Panto is enjoyed by all members of the family at the holiday season. Includes a special Gift Bag plus an opportunity to join cast On Stage for a song during the show! Available for Children ages 11 years & younger only. Must buy one Child Ticket ($41) plus one Golden Ticket Upsell option ($50) per Child. Golden Ticket Upsell limited to 10 per performance.